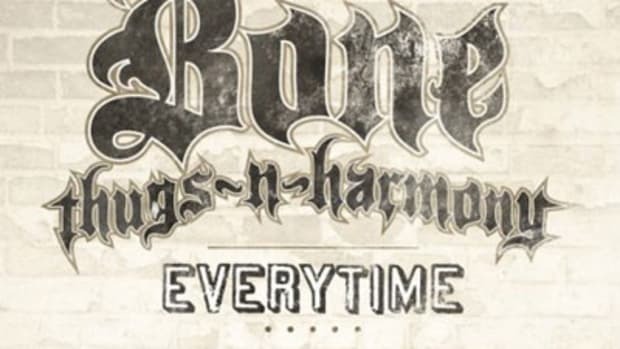 As a legendary, universally acclaimed five-piece group who have influenced countless hip-hop acts, I doubt the recently-reunited Bone Thugs-N-Harmony are on the receiving end of a whole lot of hate. 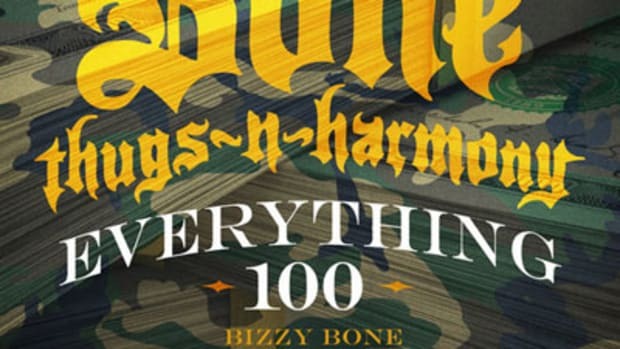 Regardless, the group&apos;s latest single, See Me Shine, finds Krayzie, Layzie, Bizzy, Flesh and Wish teaming up with two street-certified R&B talents to inform those with non-constructive criticism to share that they can save their breath – like it or not, BtnH are headed back to the top. Over an anthemic synth-string beat that practically screams “crossover appeal” (courtesy of Excel), the Bone brothers and guest feature Lyfe Jennings deliver soulful sung-flowed verses, and Lyfe&apos;s brother, Jay Rush (previously heard on AZ&apos;s What Would You Do) joins Krayzie on the call-and-response hook. This catchy, uplifting jam should be just the thing to get Bone devotees and neophytes alike motivated to pick up a copy of Uni 5: The World&apos;s Enemy when it hits stores everywhere November 24.